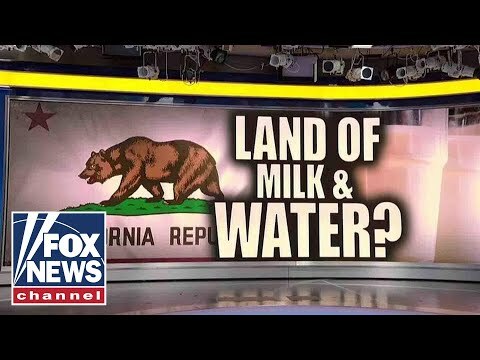 California bill proposes that restaurants only serve milk or water with kids’ meals in an effort to combat childhood obesity; Mike Slater reacts. DEMOCRATS STILL THINK MUELLER HAS SOMETHING ON TRUMP! THEY’RE IN FOR A RUDE AWAKENING! DAN BONGINO CRUSHES FORMER SCHUMER AID ON BRENANN’S REVOKED SECURITY CLEARANCE!